has a gross affect on the inside of our bodies too. Long-term studies along with the functional MRIs that we see are showing us that sugar effects our brain function. More and more studies are linking poor glucose (sugar) metabolism within the brain to dementia and Alzheimer’s Disease. We know the basics to improve glucose metabolism. Diet modification is number one. A diet low in sugar. Low sugar diets ultimately mean a low carbohydrate diet. Elimination of breads, pastas and sweets will greatly reduce sugar consumption. Regular physical exercise is a close second. Exercise improves the insulin sensitivity on cells and allows muscles to pull glucose circulating in the blood into muscles. We should all be getting at least 150 minutes of moderately intense exercise per week. Is there anything we can do to stave of Alzheimer’s Disease? Studies are showing that electroacupuncture is improving brain function and reducing the incidence of Alzheimer’s Disease. Researchers have noticed a trend. When electroacupuncture is administered during a functional brain MRI, there will be an increase in function of the hippocampus. The hippocampus is an area of the brain that is necessary for encoding and retrieving memories. It does this by increasing glucose metabolism in the brain. This is important because decreased glucose metabolism interrupts learning and memory and has been directly correlated with dementia/Alzheimer’s Disease. 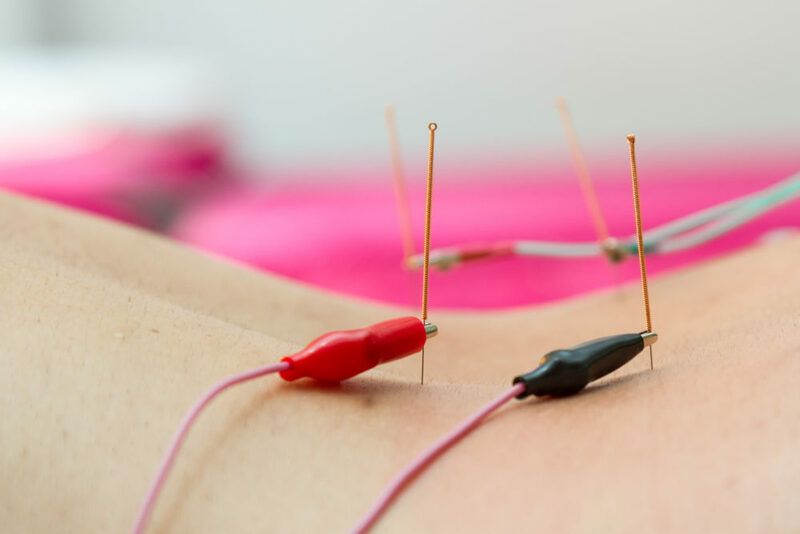 Electroacupuncutre also increases a protein called BDNF (brain-derived neurotrophic factor). This is crucial for brain development as well as its ability to adapt. The only other modalities that have been shown to increase BDNF are exercise and a healthy diet.